Greenman - The Shea Todd & Daisy! 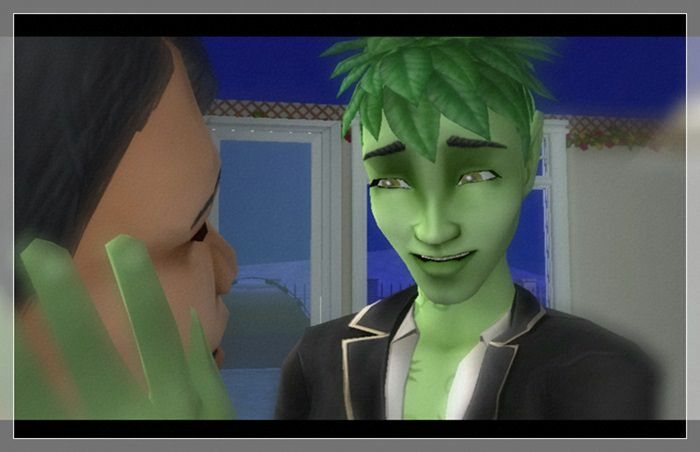 Shea Todd could not think of living his life with non other than his beloved, Daisy Greenman. 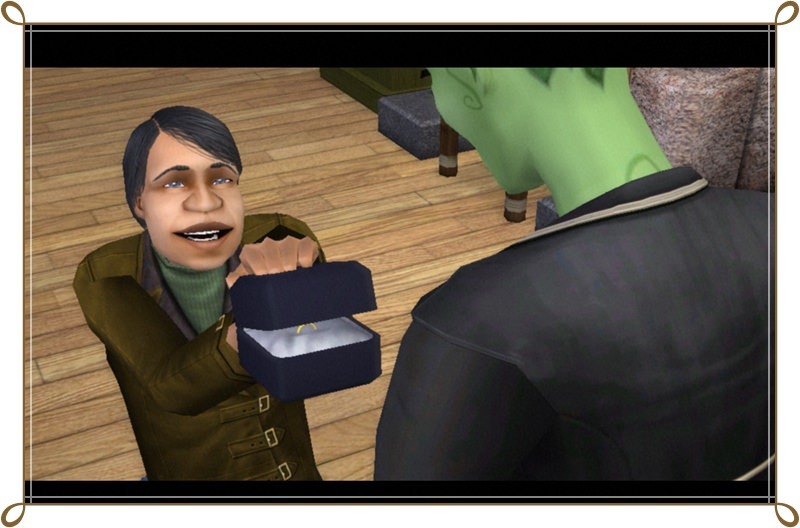 So he hops down on one knee and pops the question. 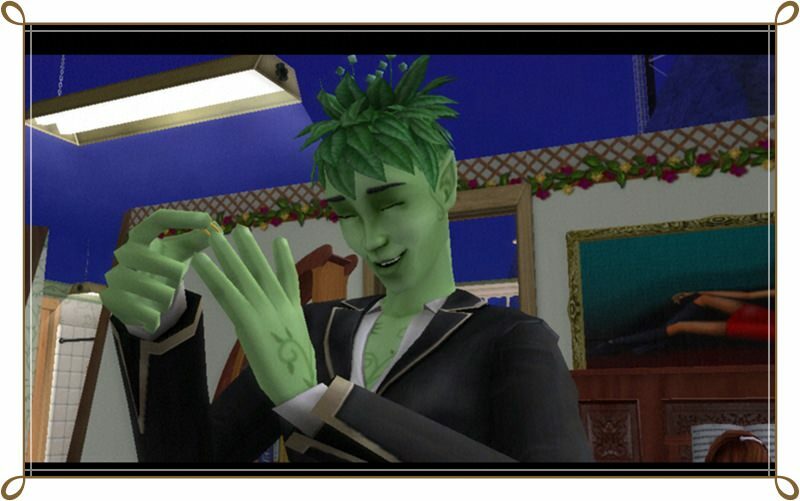 With a song in his heart and stars in his eyes, he gives Daisy that big chubby grin and says, "My darling, sweet adorable, unforgettable love of my life, I would be honored if you would complete me and become my wife!" 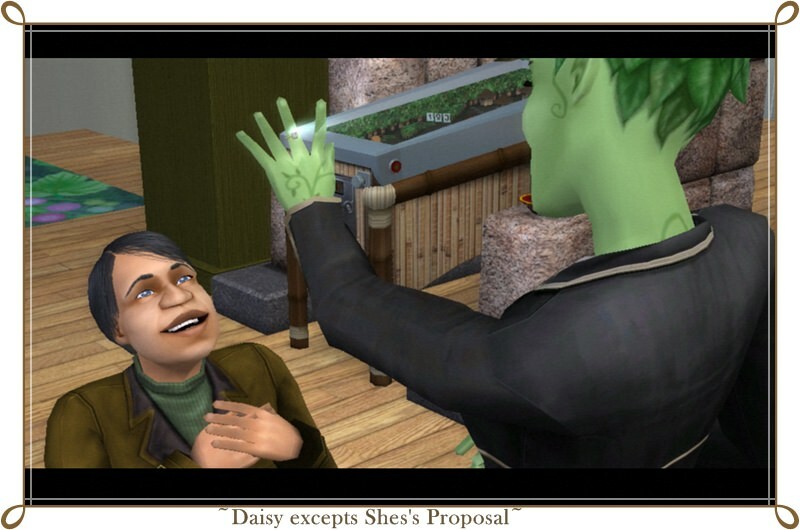 Daisy grabs the ring before Shea could change his mind and slips it onto her finger. 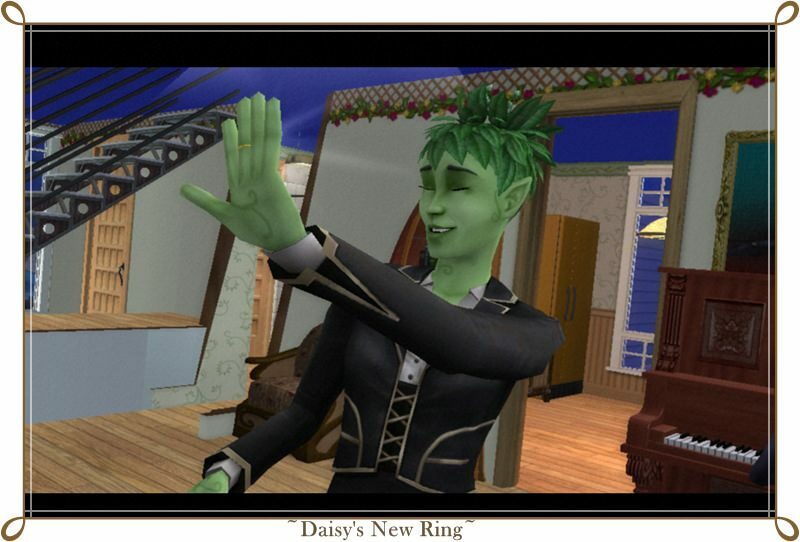 Daisy looks at her beautiful ring with admiration. The ring was so big and gave off such a sparkle brighter than the sun itself that she was just about blinded. She sighs, "Ohhh Myyyy! I am most honored to become your wife. I never thought this day would come so soon... Come here you big hunk of a Love Muffin!" 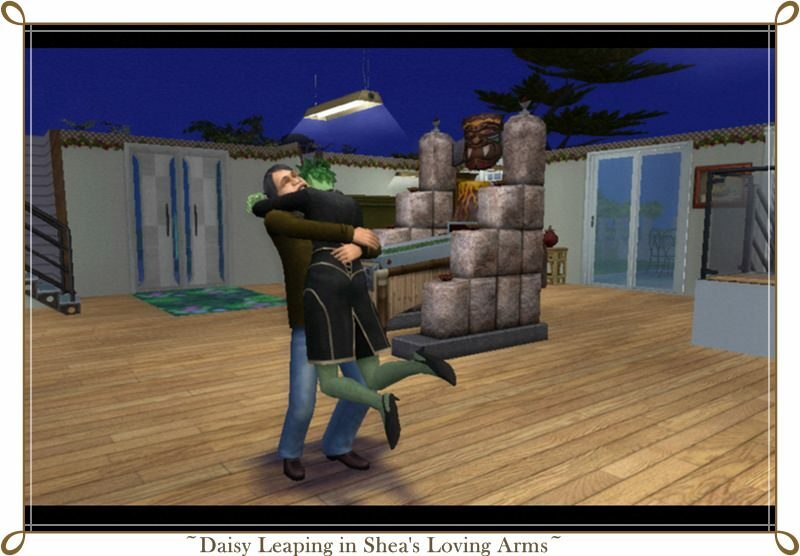 Daisy leaps into Shea’s arms just about knocking him to the floor she is so excited. Shea and Daisy decide it's time to find their own home so they can start a family. Although, she has a very close and loving family, it's times for her to leave. 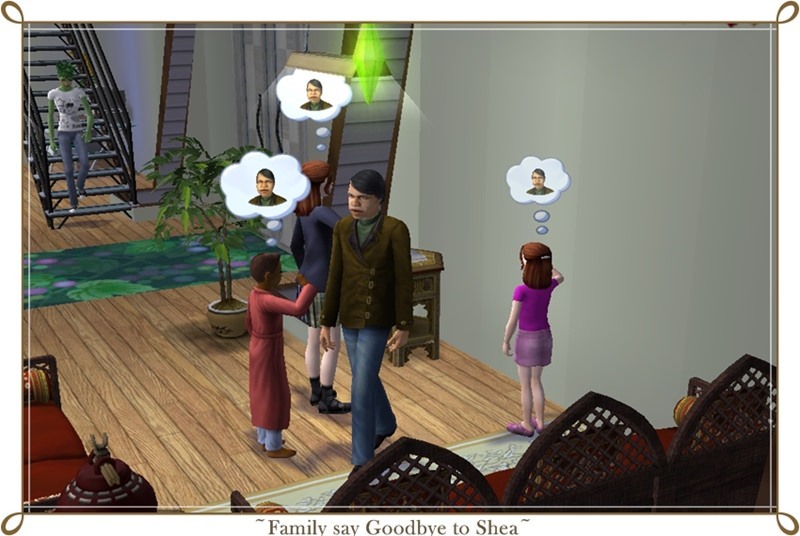 Besides, her parents home is much to small, and the way they are producing, there will be no room for her and Shea's new family. 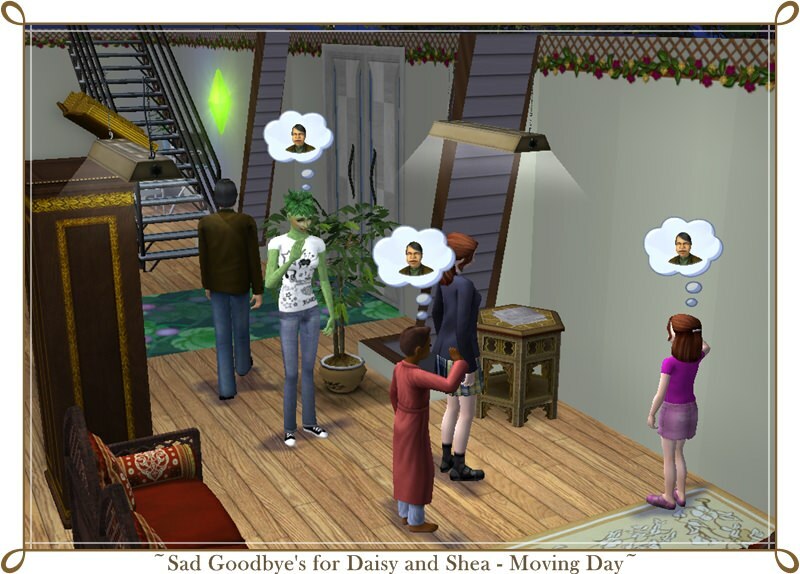 Daisy leaving her family to start a new life and family with Shea Todd. Goodbye my family. I will always love and cherish you! I’ll just be a mile away also, in case you want to visit. Daisy Greenman gets engaged and married to Shea Todd! 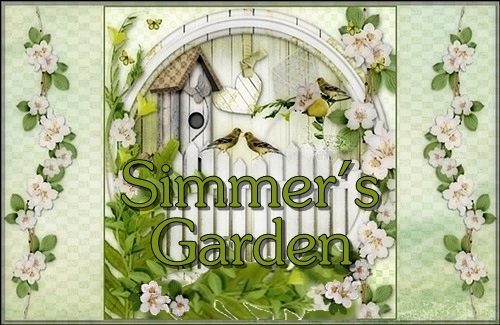 This is my 2nd Daisy Greenman family I played on my Computer. The 1st Daisy was on my husband's comp. Re: Greenman - The Shea Todd & Daisy!